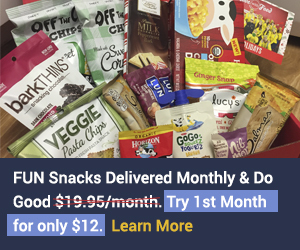 COUPON CODE: For a limited time only, get your first box for only $1.00 by using coupon code 19off at checkout. 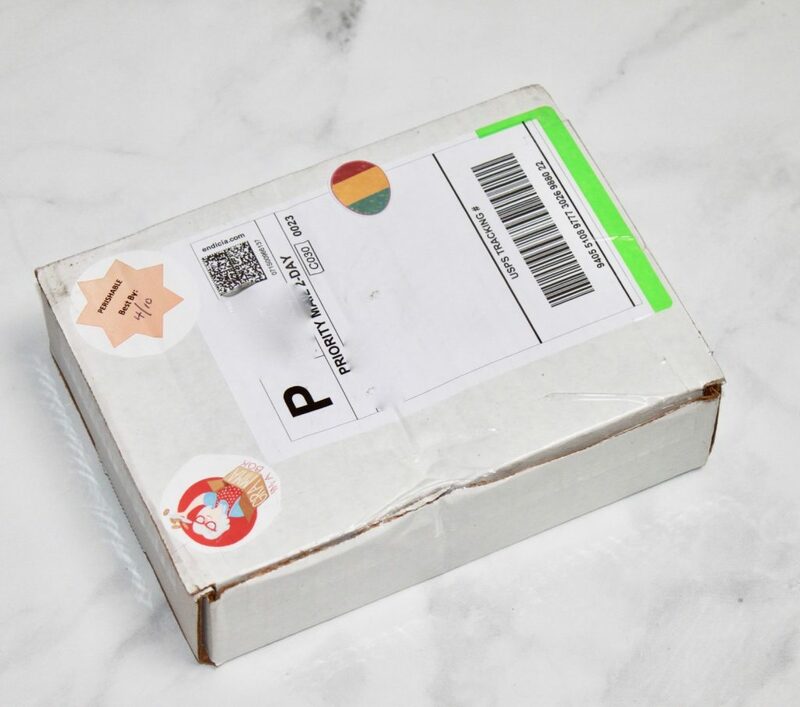 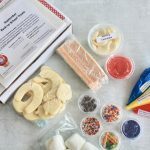 Order by May 3rd to receive May’s box! 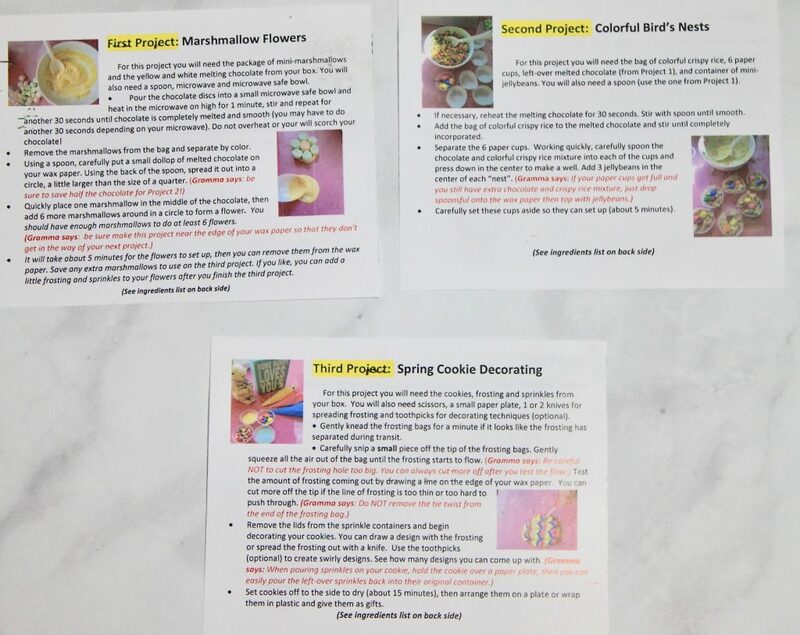 Our three projects of the month! 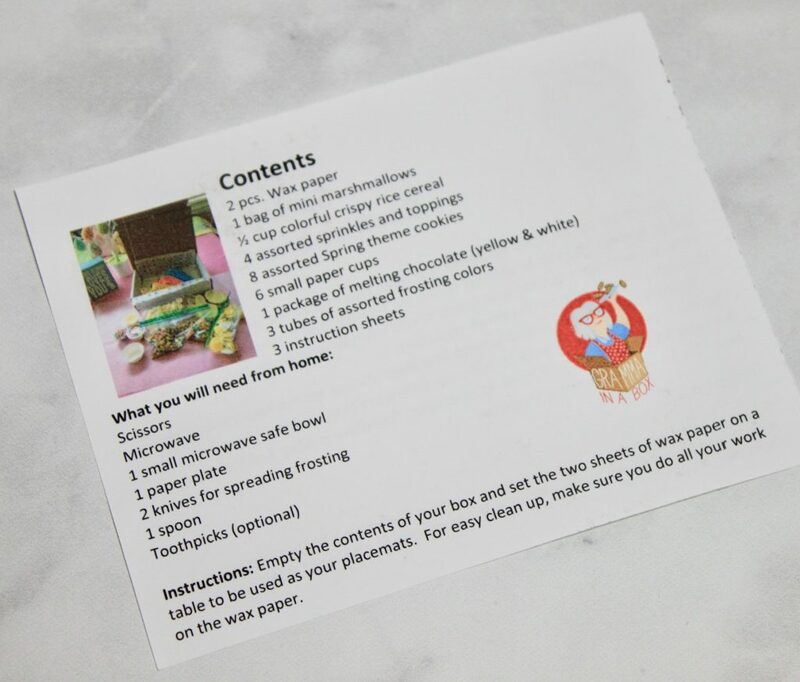 I personally loved how detailed the instructions were! 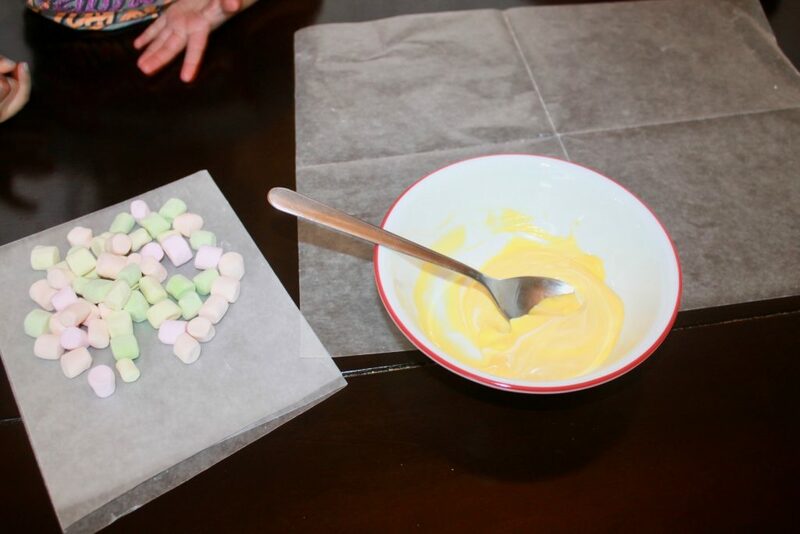 We set out our wax paper (included in our box) on the table to begin decorating our marshmallows. 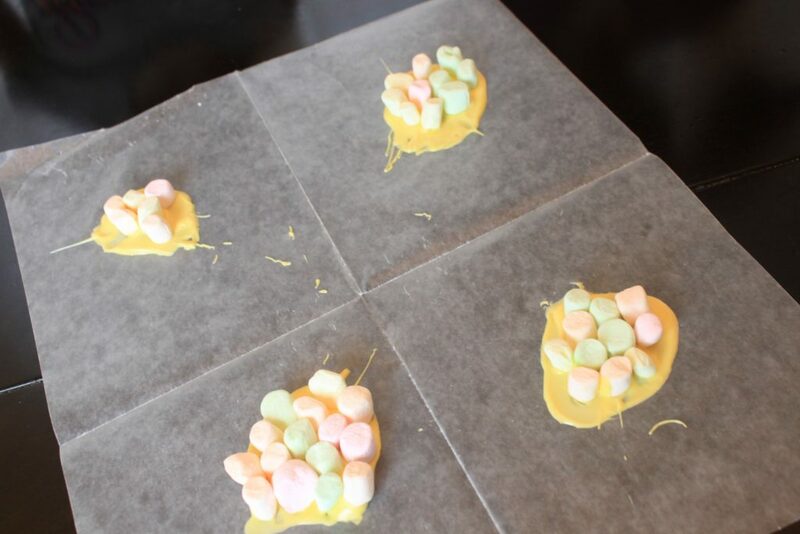 I quickly heated up the melting chocolate in the microwave and spooned and spread out a bit on the wax paper. 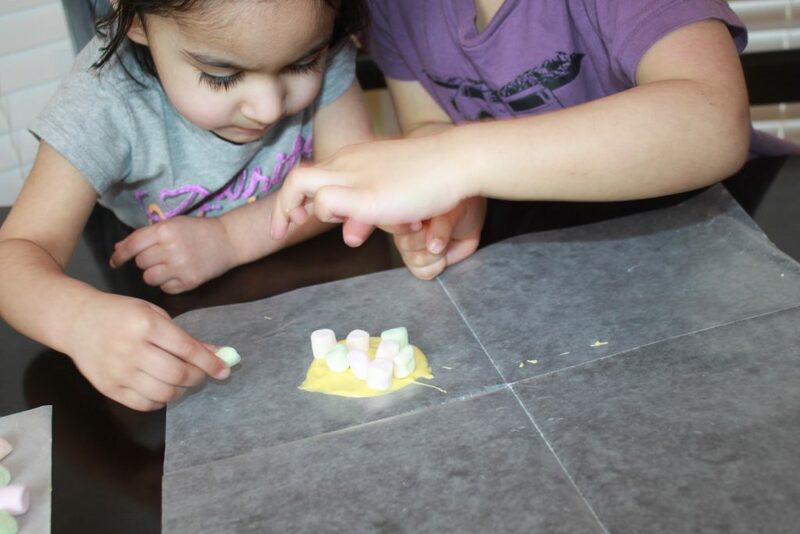 And off went the kiddos creating their marshmallow flower. 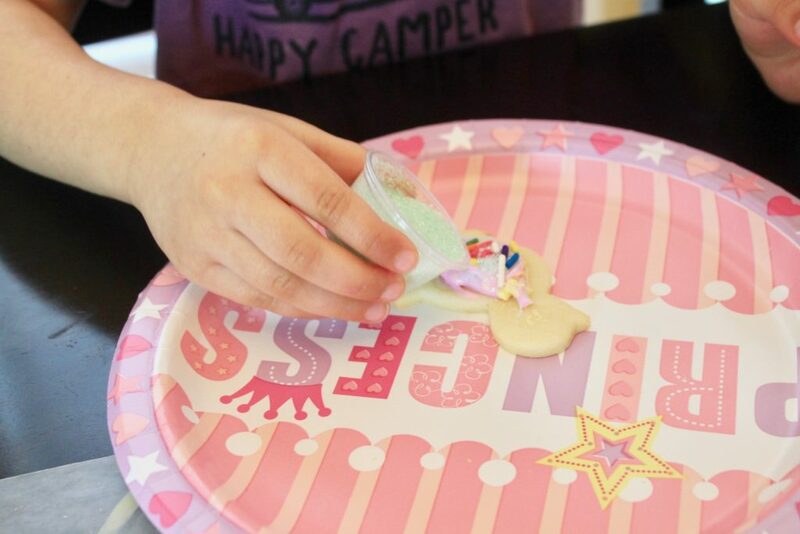 😀 This was a super easy decorating craft with very little mess. 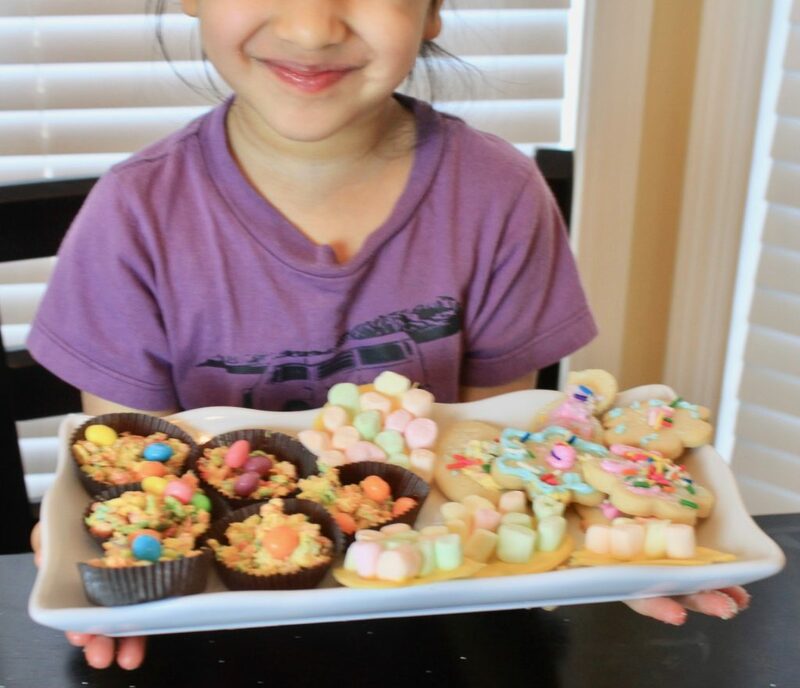 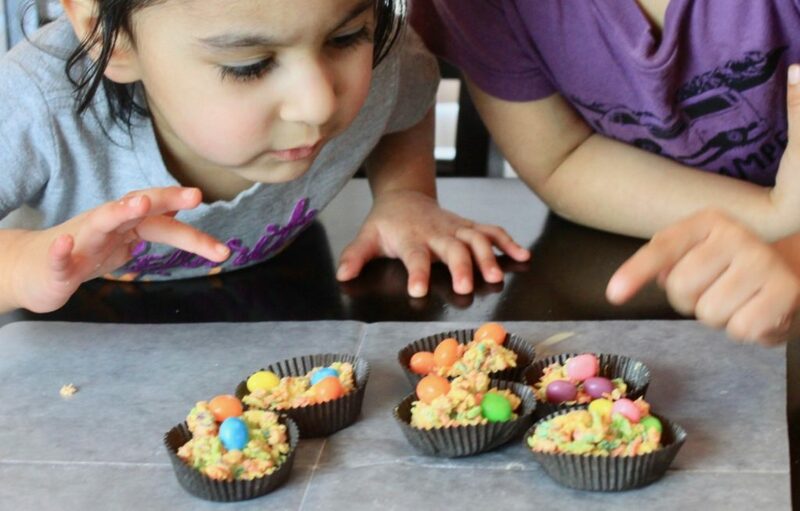 Another super fun craft that involved rice krispies, leftover melting chocolate (from our first project) and jelly beans! 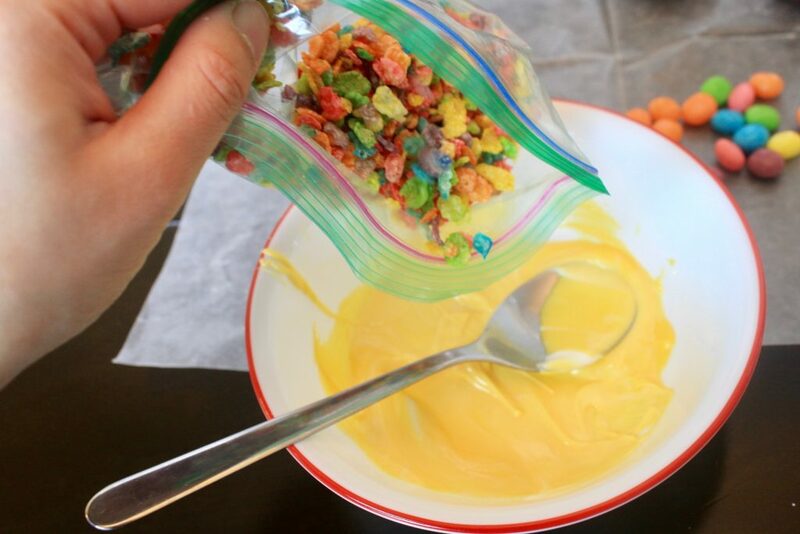 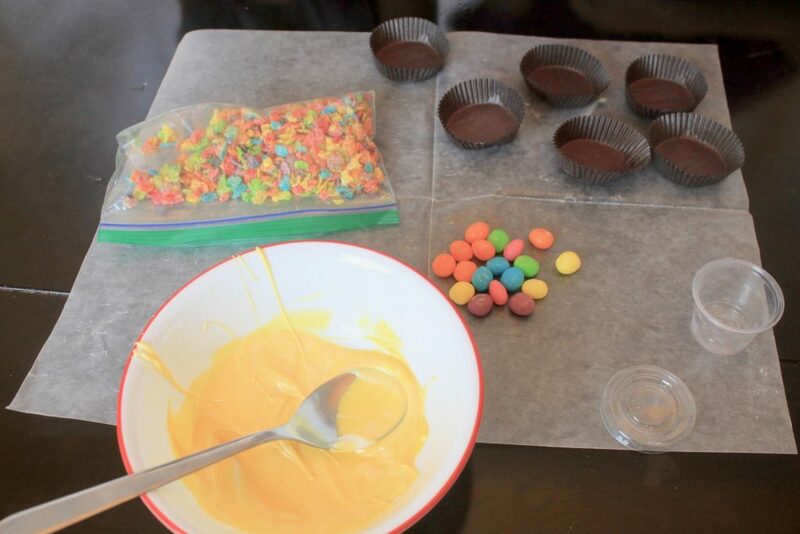 All we had to do was mix in the rice krispies into the melting chocolate. 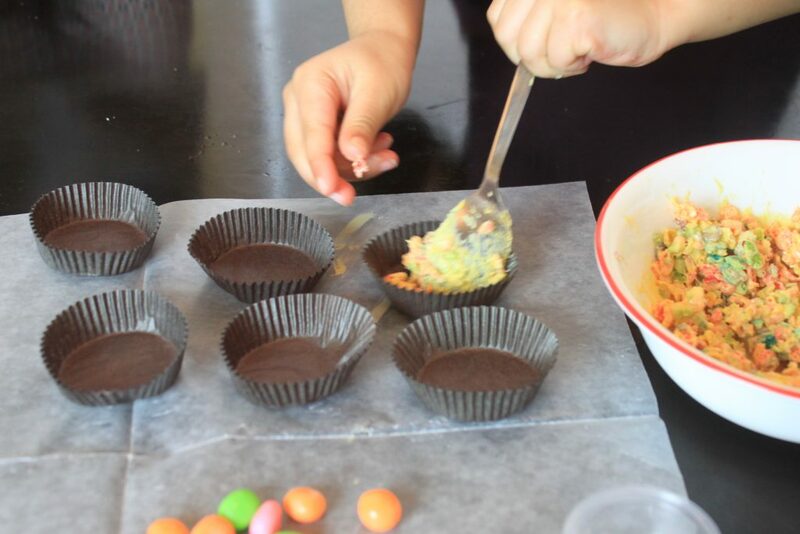 And the kids then scooped it up and into the muffin liners (6 included in our box). 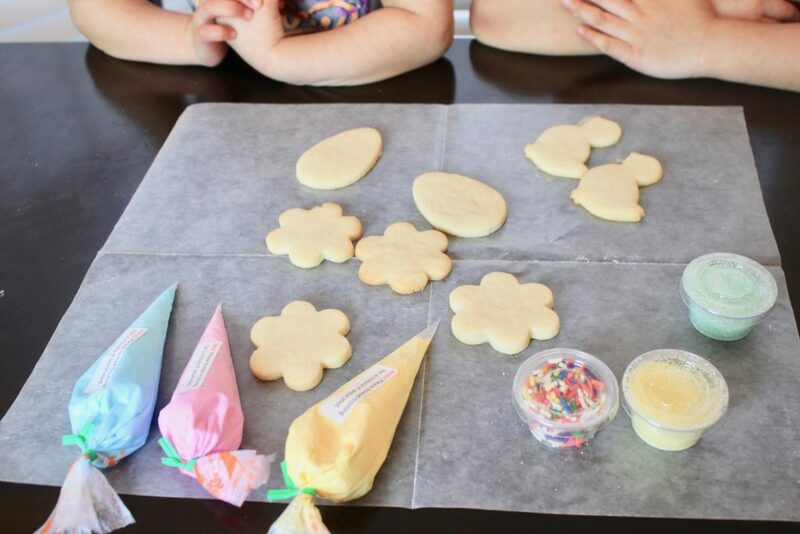 We got all Spring-themed baked cookies which I thought was adorable. 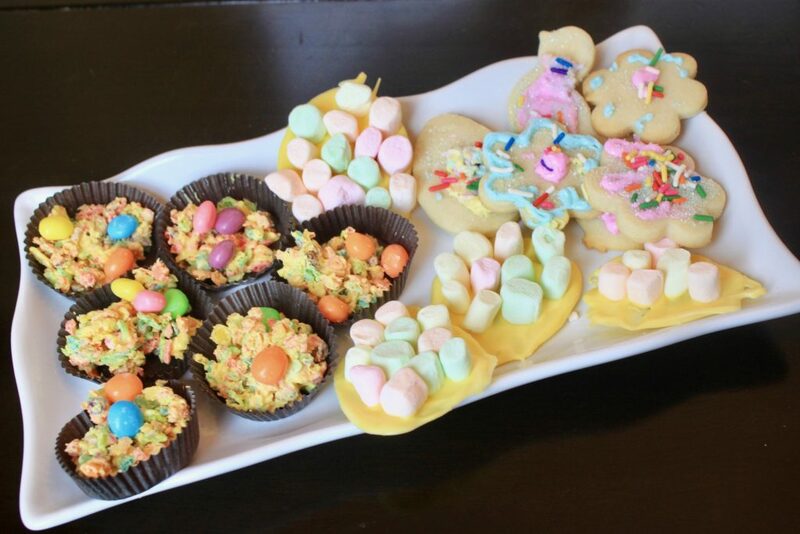 From egg-shaped to duckies to flowers. 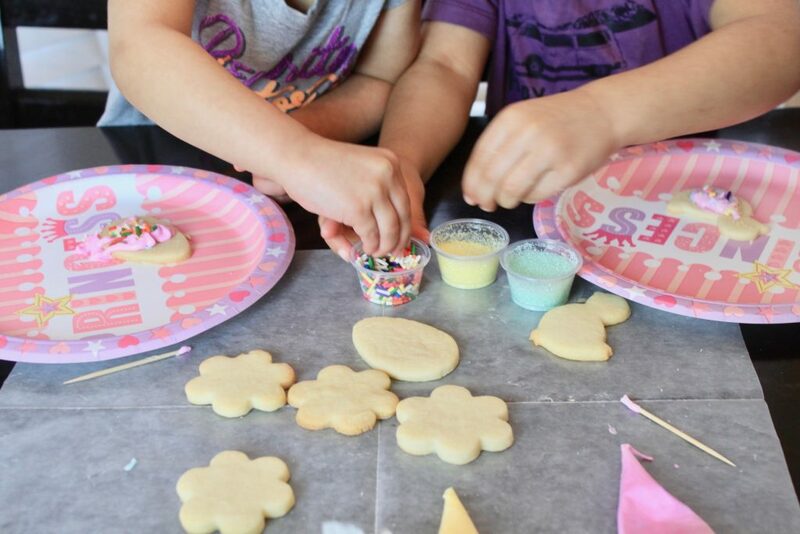 Very carefully piping the frosting onto their cookies. 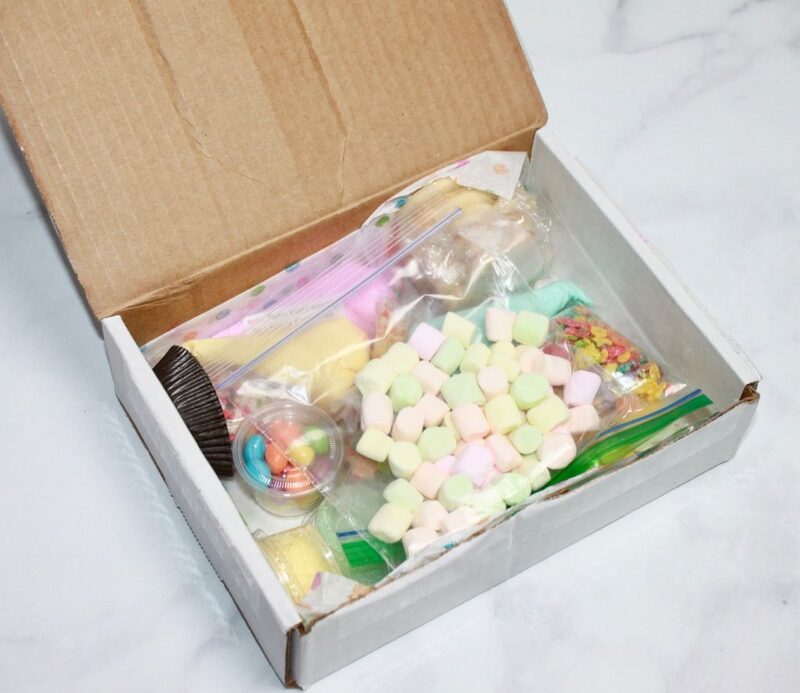 Probably their most favorite part of the entire box! 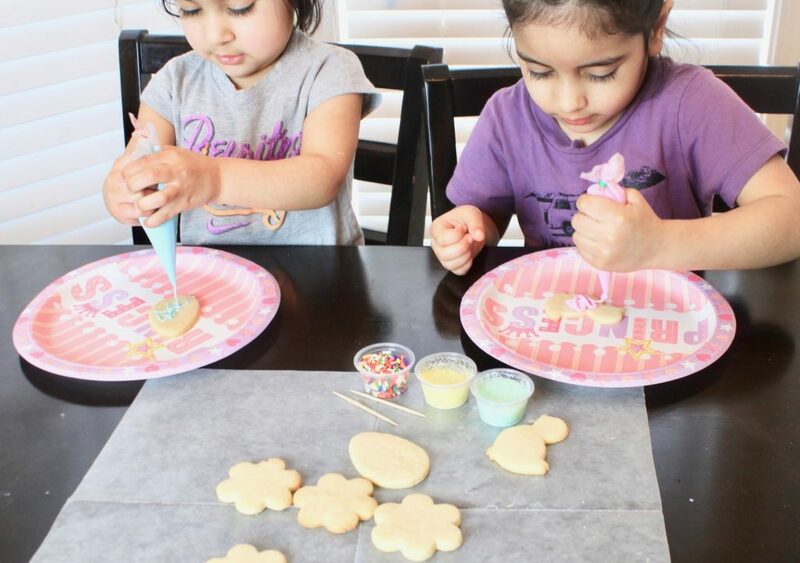 And now for some more fun – decorating their cookies with colorful sprinkles. 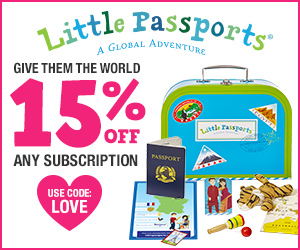 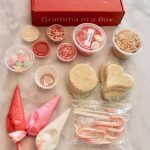 What an amazingly fun month by Gramma In A Box! 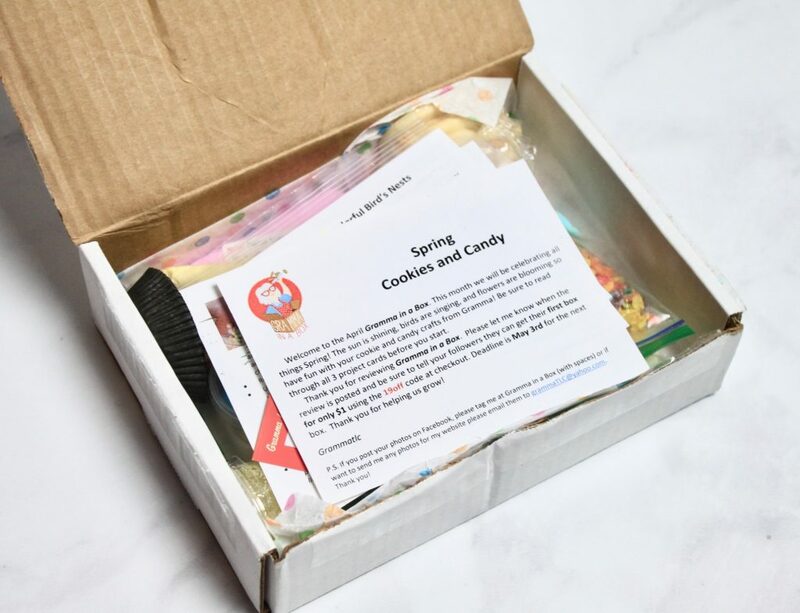 What I loved about this was that you get everything already baked in your box – which means you don’t have to bake anything! 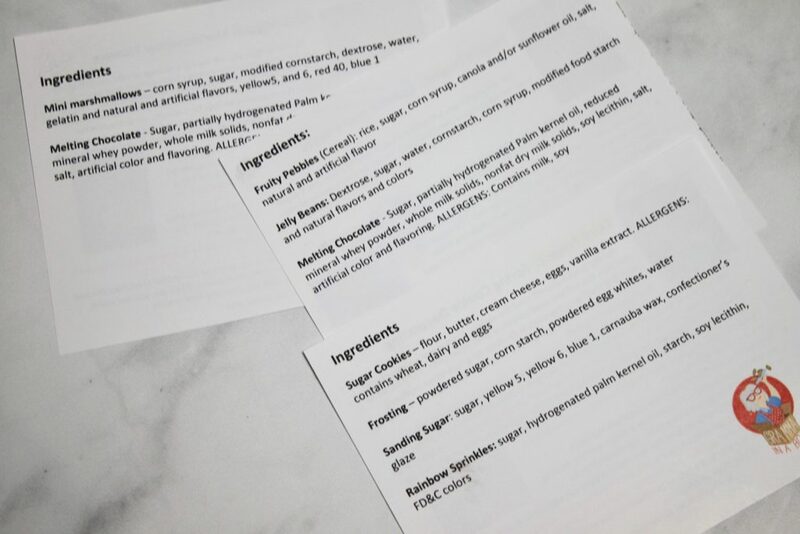 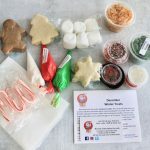 The frosting and the decor goodies were packaged very neatly and the instructions were super precise! 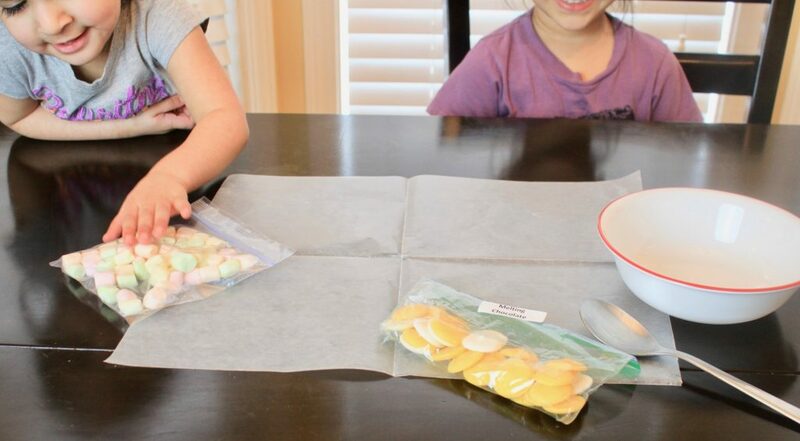 What a perfect way for the whole family to have fun while spending quality time! 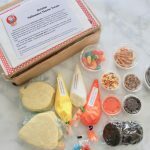 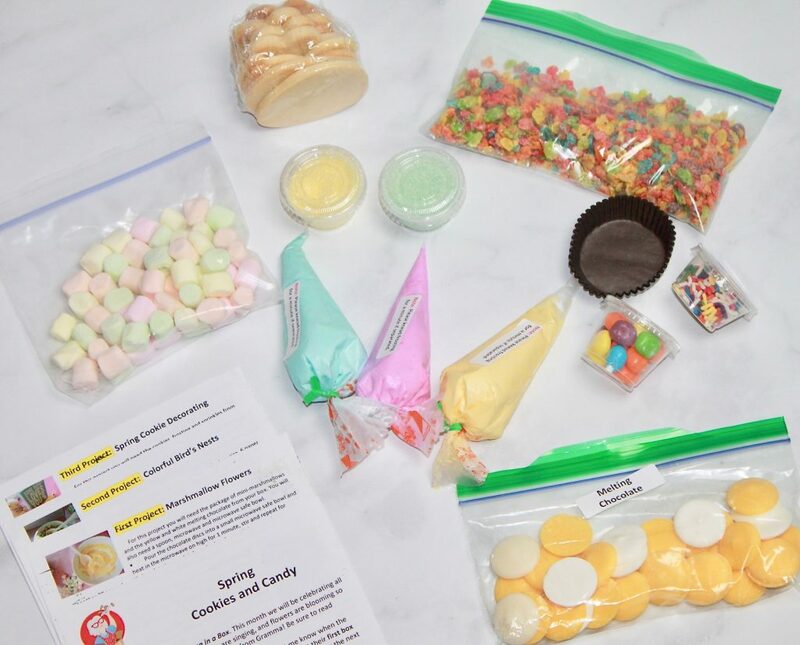 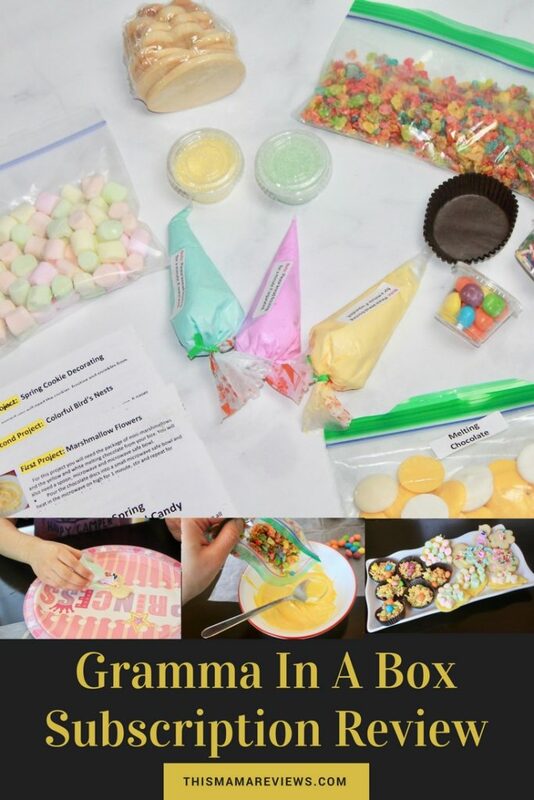 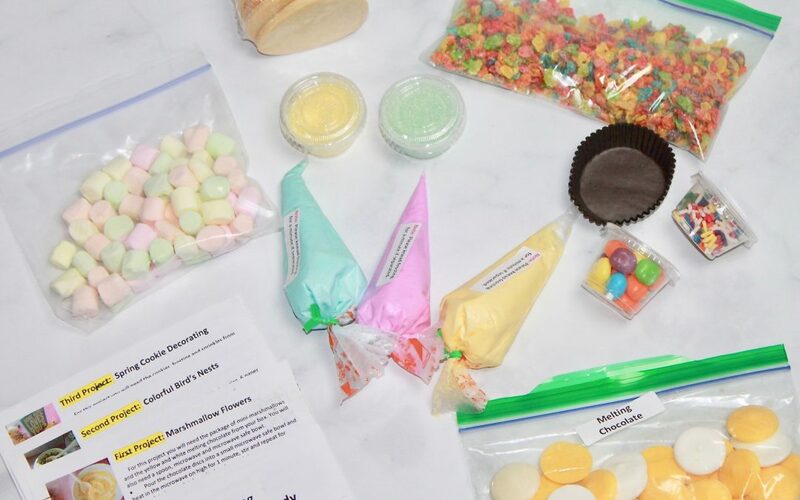 Also, for a limited time, Gramma In A Box is offering a very sweet deal, so hurry and grab your May box for only $1.00 with the coupon code 19off. 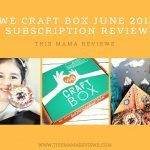 Also, check out another fun review of Gramma In A Box by Not A Tree Subscription Reviews here.